The Representatives for SSR Logistics will inspect your vehicle before and after the delivery. We strive to provide safe, and worry free vehicle shipping at a competitive price, and we do not expect damages to occur during transit and they rarely do. 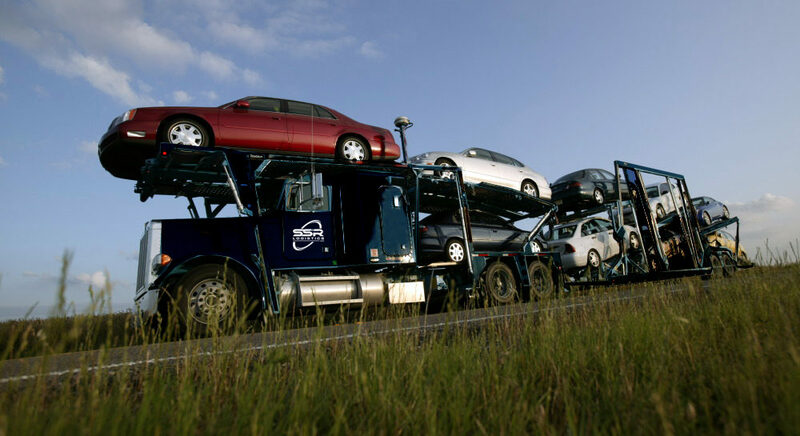 But to ensure the best possible customer care and safest vehicle shipment, all of our carriers are required to inspect your vehicle immediately prior to and following transport. 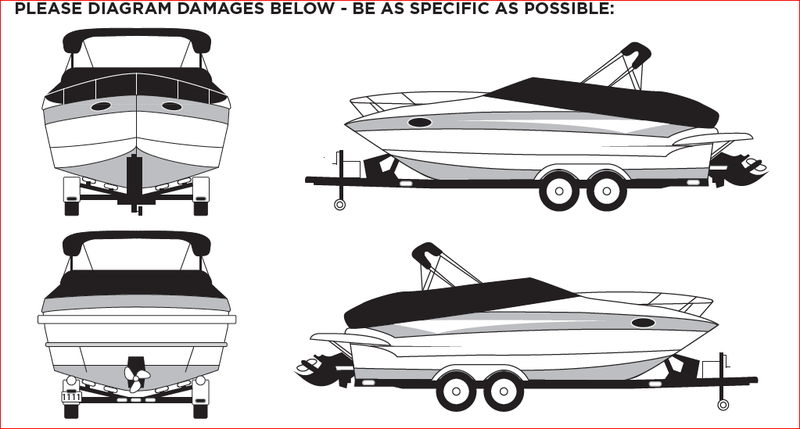 In this way, we know if any damage occurred while in our possession. 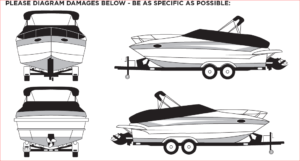 If it did, the vehicle inspection and the bill of lading are very important pieces of the insurance claim process. 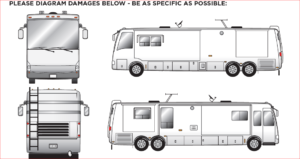 Before accepting your vehicle for transport, our carrier will carefully inspect the vehicle’s exterior and document all pre existing dings, dents, scratches and / or other damage on the bill of lading. 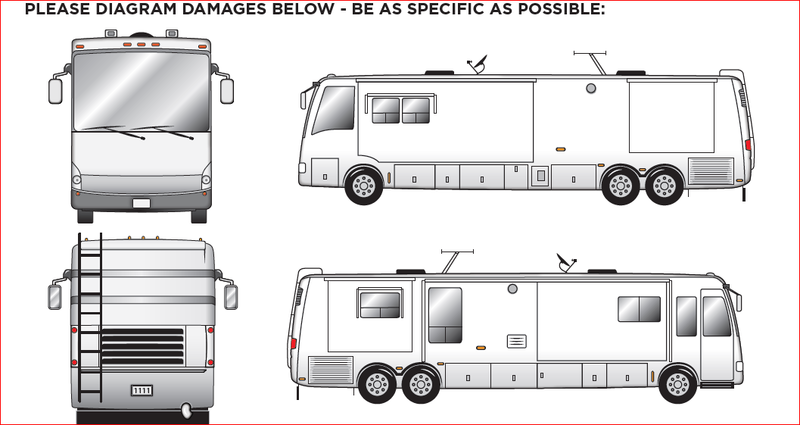 If damage has occurred and you need to file a claim, or if you have any questions about this process, please feel free to call our customer service team at 888-307-9631. Below is an example of our vehicle inspections that you should expect to see when SSR would be picking up a Car, Truck or SUV.